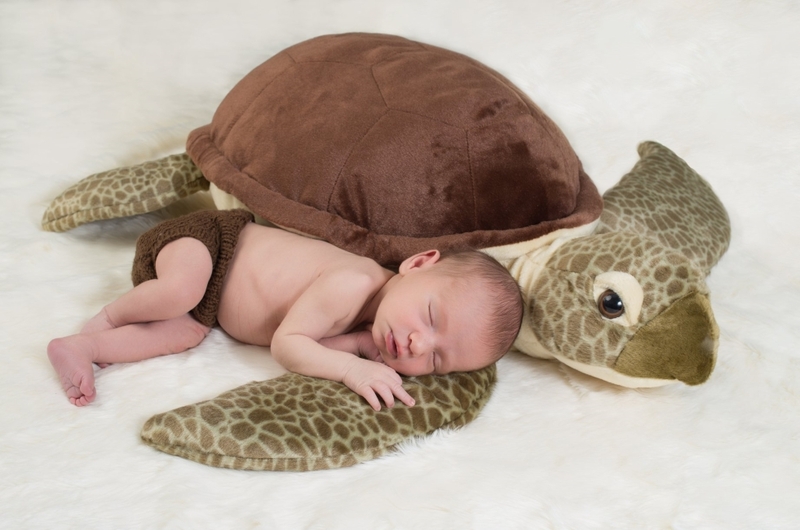 Welcome to Atlanta Newborn Photography! 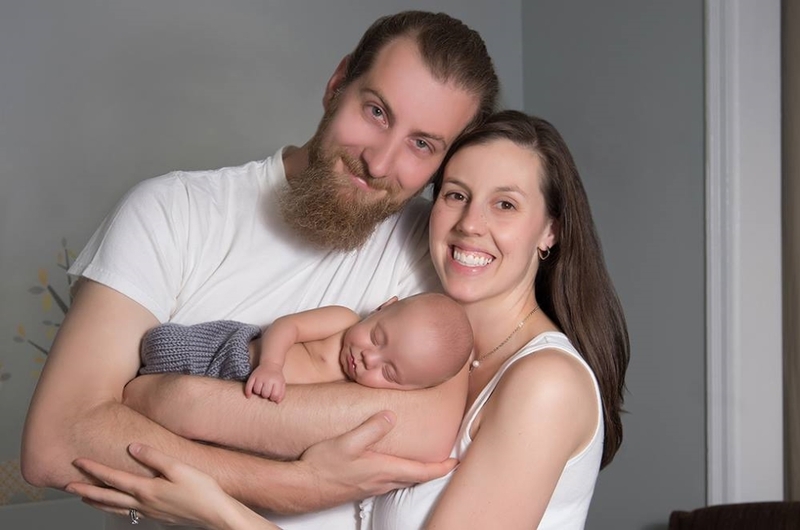 We feel honored to photograph your baby's first moments. 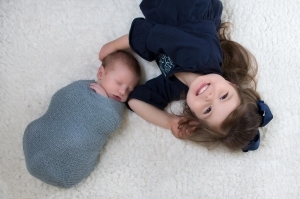 We have been specializing in photographing newborn babies for over 6 years. We consider every client as part of our ANP family and work with you to create beautiful, unique images for your home. Thank you for considering us as your go to baby photographer. Clients may choose from a studio or home photography session. 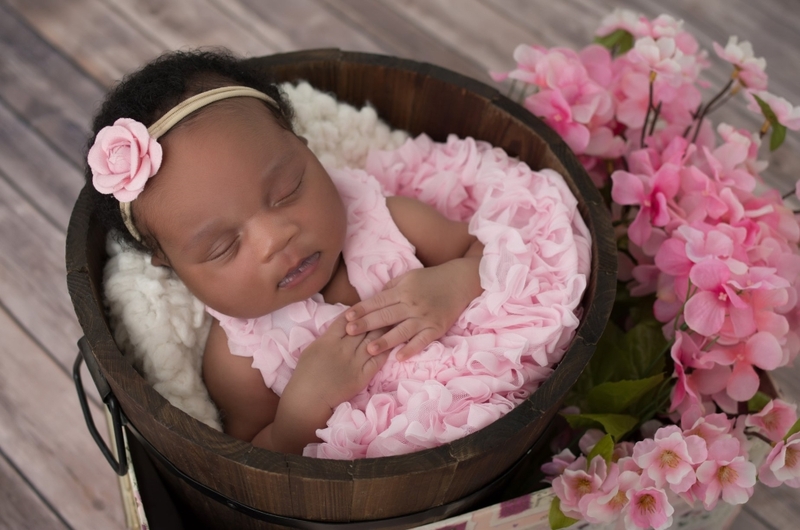 Newborn sessions typically last 2-3 hours. 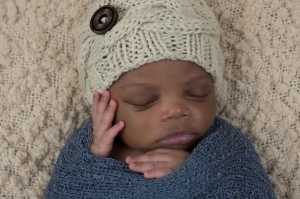 Once you book your Atlanta Newborn Photographer, we will send you tips to help achieve the best possible session. 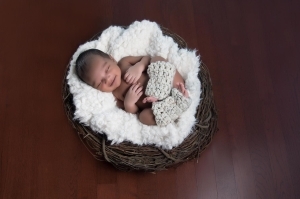 The recommended timeframe to schedule your newborn photo shoot is when your little one is 6-10 days old. 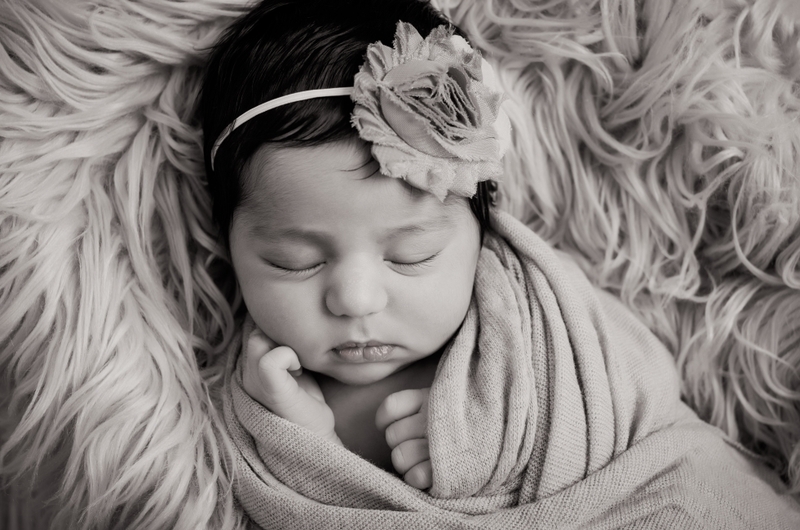 This allows us to get the cozy, sleepy images and a variety of adorable poses that you will swoon over. Here, we keep the photography process simple and easy. We realize having a baby is an amazing part of life but it's also a hectic time for your family. Rest assured, your experience with us will be a joy. For certain poses, we always have an assistant or parent as a spotter beside your little one. If you see a pose you love, please send it our way. We want to create images your family will love to look at over and over again. Our business began in 2013 and has been a pure joy ever since. I love working with clients and their babies every week. 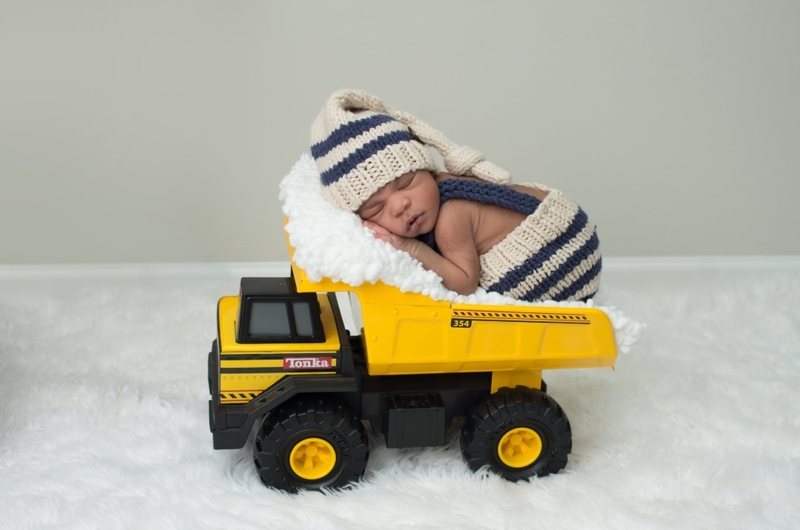 Since we specialize in newborn photography, we know what works and what doesn't. So, please know you're in good hands. We can't wait to meet you and your little one! We take pride in being a full service studio and will help you every step of the way. Our studio is located south of Atlanta and we serve surrounding cities within 100 miles. Feel free to text, call, or email us. Reach our studio at 770-744-2578. We cannot wait to hear from you!